The field of pain medicine is a relatively new specialty. Fellowship training programs, that are offered only after a physician finishes a four-year residency, were first accredited in 1992. Pain physicians typically have an original background in anesthesiology, physical medicine and rehab, neurology or psychiatry. The one-year of additional fellowship provides the training to develop skills in various injections and other interventional procedures and emphasizes the importance of combining these techniques with safe medication management, physical therapy and psychotherapy to address various complicated pain pathologies. The range of patients seen by pain physicians varies greatly. On one end of the spectrum is the healthy adult who reports the new onset of back pain that spreads down the leg. It includes elderly patients who are suffering from severe cancer related pain at the end of life. We treat patients having a difficult time recovering from a surgery. In addition, we care for mysterious conditions such as individuals with excruciating pain without a known cause after other specialists cannot find a diagnosis. 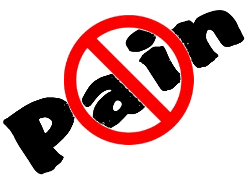 Pain is more than a medical problem, it is an experience. Constant, intractable pain has the potential to affect many dimensions of one’s life. It disturbs sleep. It can make one depressed and anxious. It impairs relationships. Pain disrupts the ability to work and care is expensive. Many find it impossible to stay active and this puts one at risk for other health problems like heart disease and weight gain. Chronic pain must be understood as any chronic illness like diabetes or high blood pressure. Yes, there are medications that can help control some aspects of the disease, but without proper lifestyle management, the patient will only become worse and health will deteriorate. At DVPSI, we take pride in taking the time to learn each patient’s unique circumstances and background. We work to build a partnership to provide our medical expertise to empower the long term approach to care of chronic pain. We pride ourselves in being able to provide the sense of relief through injections, appropriate medication cocktails or other state-of-the-art advanced procedures. However, it is important to recognize that we rarely fix the underlying problem that started the pain in the first place. Herniated discs are still herniated, arthritic joints are still inflamed, tight muscles are still in a state of unbalance. Our role is primarily to provide a window of opportunity of relief which fosters the healing behaviors necessary for a long term outcome. In the vast experience at DVPSI, we have helped improve the lives of so many patients. I am convinced that success comes more from the brave attitude of our patients than the effect of any pill or procedure. We as physicians are able to promote healing by enabling rather than curing. In fact, many patients who do remarkably well still experience pain daily, but they have learned to adjust their mindset. This allows them to have a rich life and follow their passions despite the sense of hurting. The tools we have to offer in pain management is one of many coping strategies that patients use to feel better. Unlike most medical models where medications or surgeries promise to fix a pathology, in chronic pain, healing comes from acceptance, adjustment and resilience. 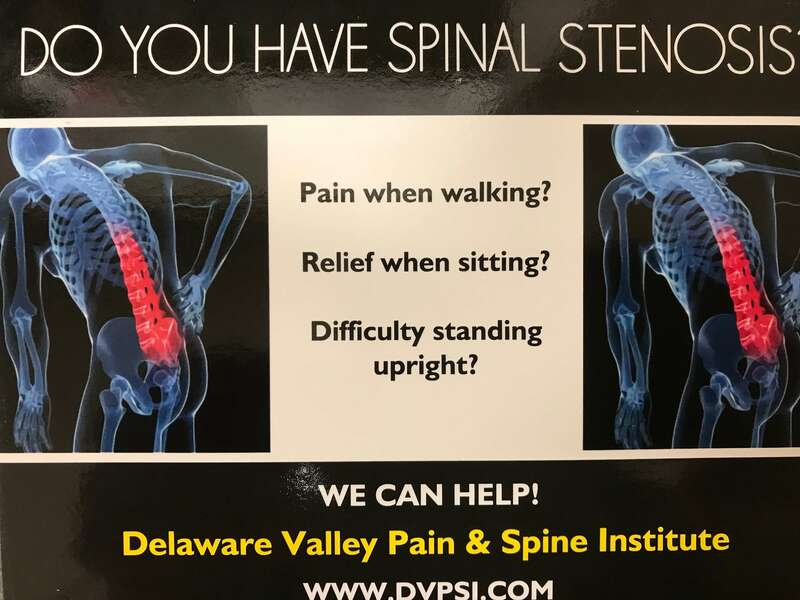 While the DVPSI doctors dedicate our lives to learning the most promising strategies that have the ability to provide pain relief, we are not pain busters. Instead, we aim to support the balance of treatments and resources to promote the journey to living optimally in the face of chronic pain.